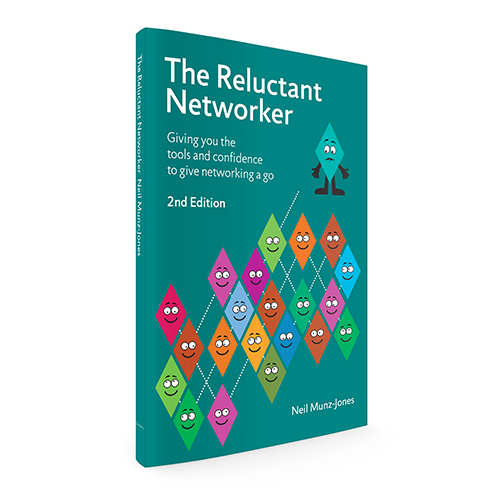 Neil Munz-Jones published The Reluctant Networker in 2010. It has been featured in a number of leading publications such as the Sunday Times, the Financial Times, People Management and Good Practice. 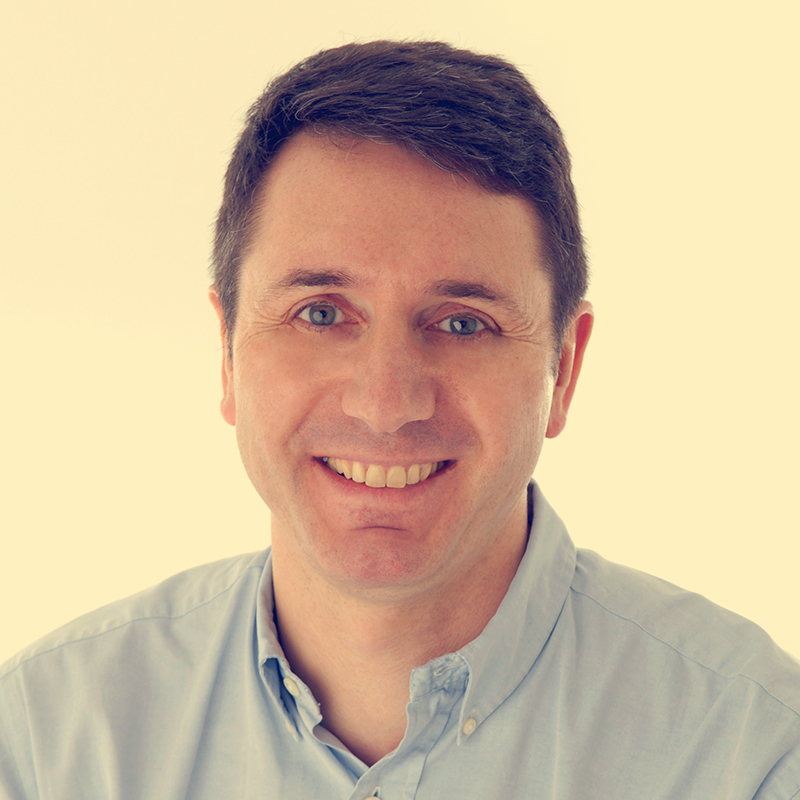 Neil has given inspirational talks on networking for organisations such as the FT, Barclaycard, LexisNexis, the National Audit Office, the IOD and INSEAD as well as several professional services firms. He has appeared as a guest on BBC Radio and as a networking expert on The Guardian’s Live Q&A. Neil writes a blog on networking for the Financial Mail Womens’ Forum. In addition to giving talks on networking Neil’s main activity is as a management consultant. He founded and is a Director of MDJ² Associates a consulting firm working with clients in the Retail sector. Despite being a Reluctant Networker he wins all his new business via networking. Click here to listen to Neil’s recent podcast interview for the Sodexo Women Work network. ‘Although the book has no direct link to my main retail consulting activities it has certainly raised my profile both generally and within my consulting network. As a result I have won some interesting pieces of business that have linked the two, including presenting on both my B&Q case study and key tips from my book to 160 retailers and manufacturers in Belgium.